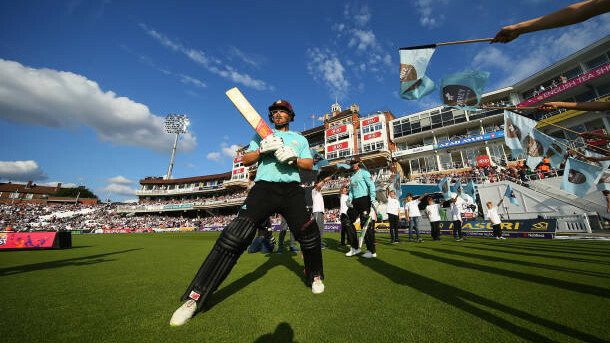 Curran is hoping that England go on to win the first Test. 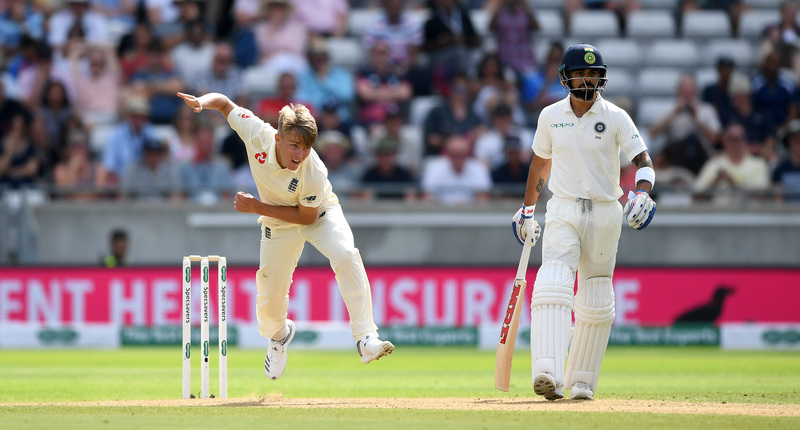 With India needing another 84 runs with just 5 wickets in hand and their captain and side's best batsman batting with defiance on 43*, fast bowler Sam Curran has tellingly reiterated that England will have to get Virat Kohli out if they are to win the closely contested first Test at Edgbaston. 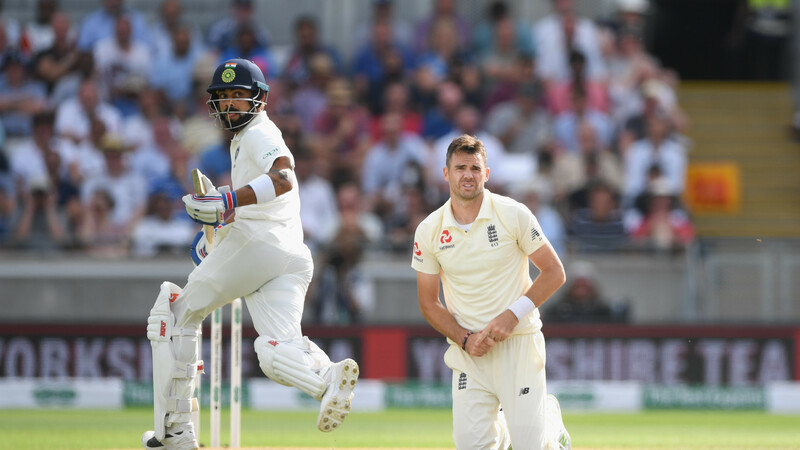 And now Curran, who has made a big impact on the game by firstly running through the Indian top order of Murali Vijay, KL Rahul and Shikhar Dhawan in the first innings and following it with a match changing stroke-filled 63 in the second innings, talked about the importance of getting the batting maestro out as early as possible on Day 4 and said, "We do [need to get Virat Kohli out early]. But we need the four wickets at the end as well. It is going to be a good day. It is going to be close. The first hour is going to be crucial, if we can get a couple at the top, hopefully, we win,"
The 20-year-old youngster is quite nervous about the game situation. He further added, "I think it is pretty even. Obviously, when we had them at 60/5 we were a wise bet. Still, think a lot in the wicket for both bat and ball. So fingers crossed. Hopefully, a big crowd comes in tomorrow,"